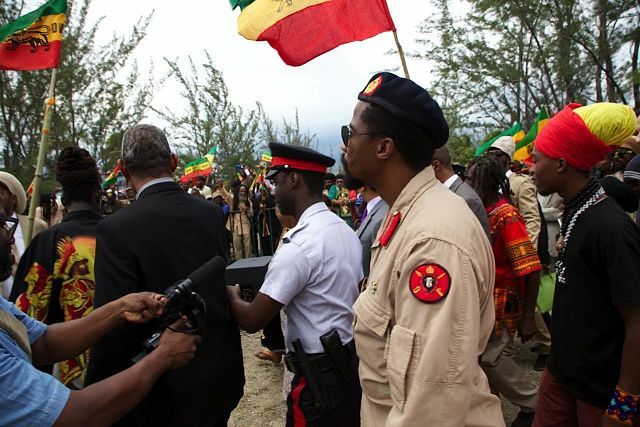 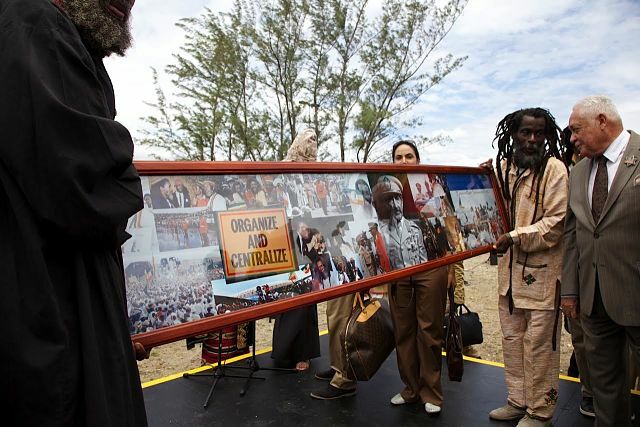 Commemorative events and activities that took place in the island nation included an essay competition about Haile Selassie’s landmark visit to the Caribbean, a photographic exhibition, and a special service at the Ethiopian Orthodox Church in Kingston on Sunday, April 24th. 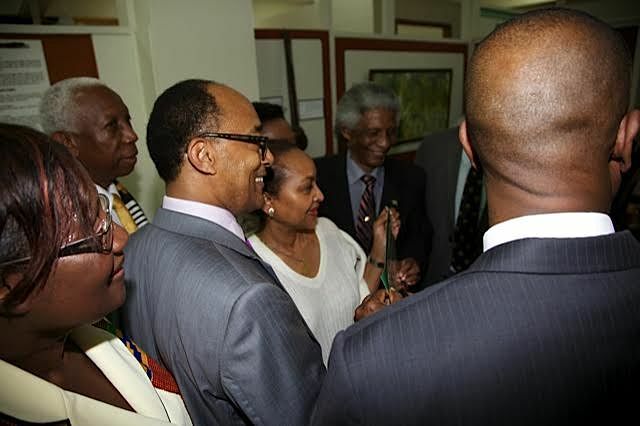 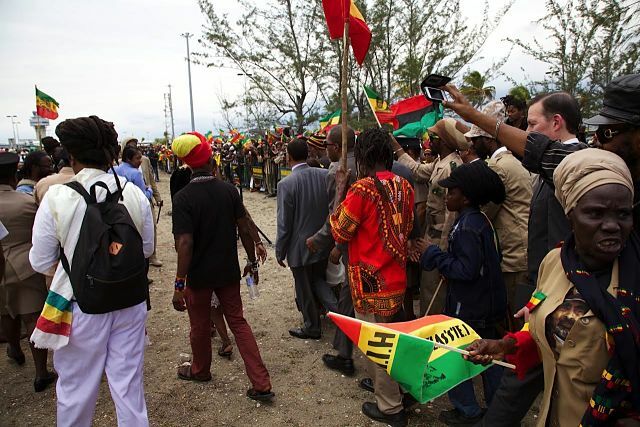 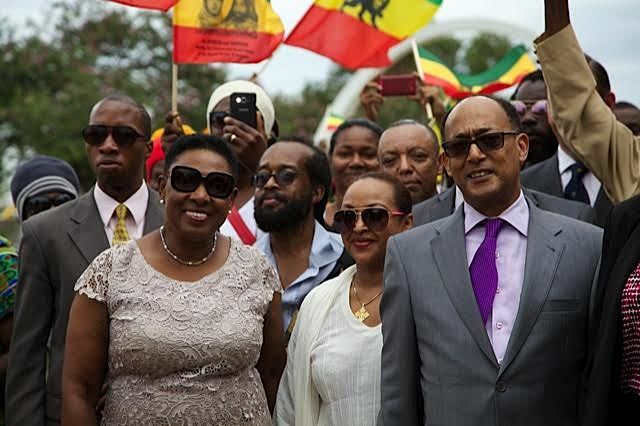 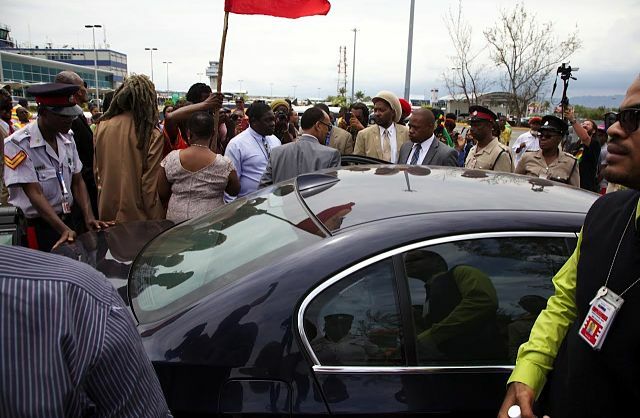 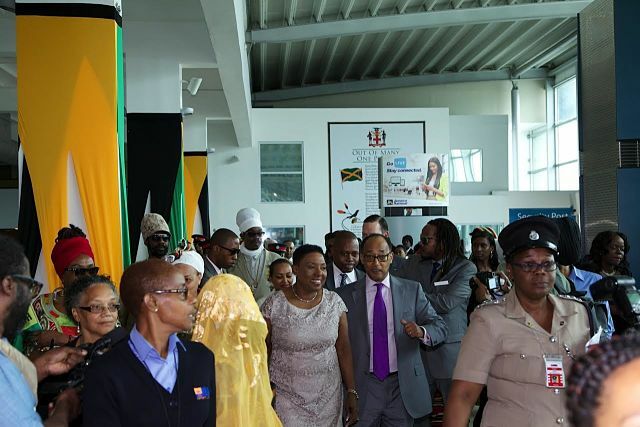 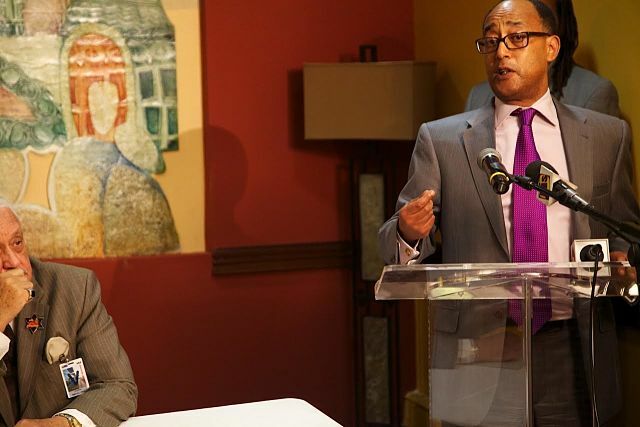 In addition, an Ethiopian delegation from the U.S. led by the Emperor’s grandson, Prince Ermias Sahle Selassie, arrived in Kingston on Thursday, April 21st to take part in the festivities. 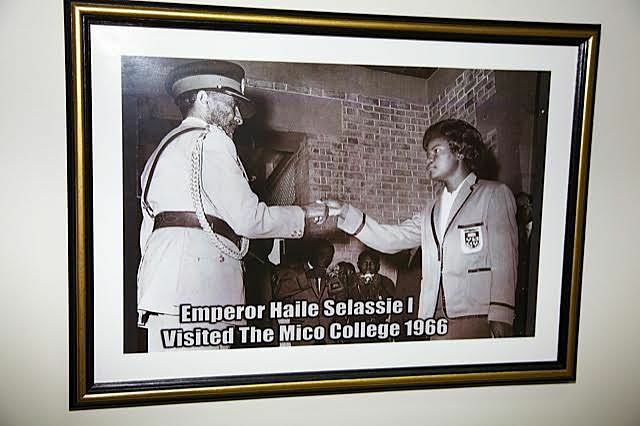 The official schedule for Prince Ermias, shared with Tadias Magazine, included a motorcade from Norman Manley International Airport (NMIA) to University of the West Indies (UWI) and a stop at Heroes Park, Mico College, JC, and UTech. 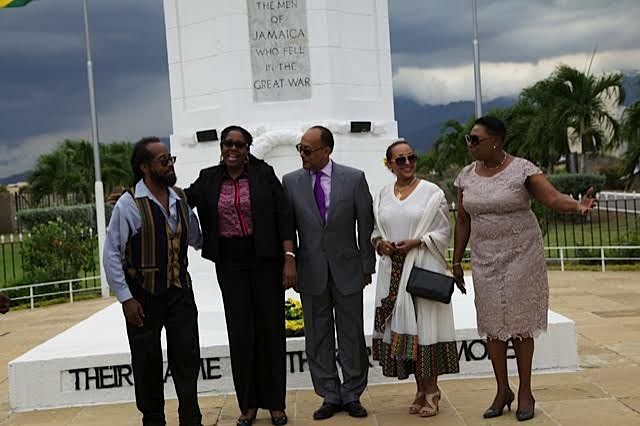 Prince Ermias also delivered a speech on education Friday at a high school in the Jamaican capital named for his grandfather as well as an evening lecture at UWI Mona Campus. 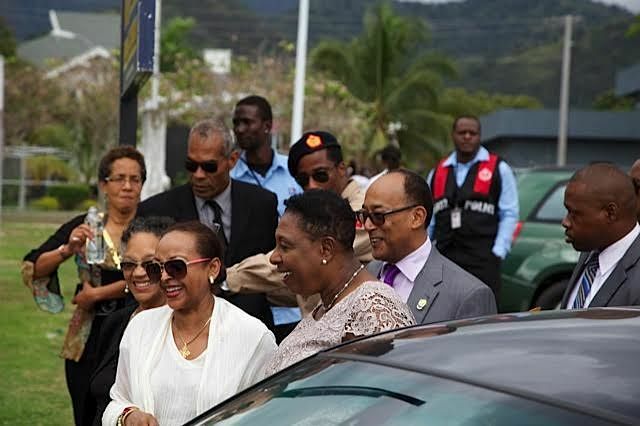 Additional celebrations are planned in Trinidad and Tobago.